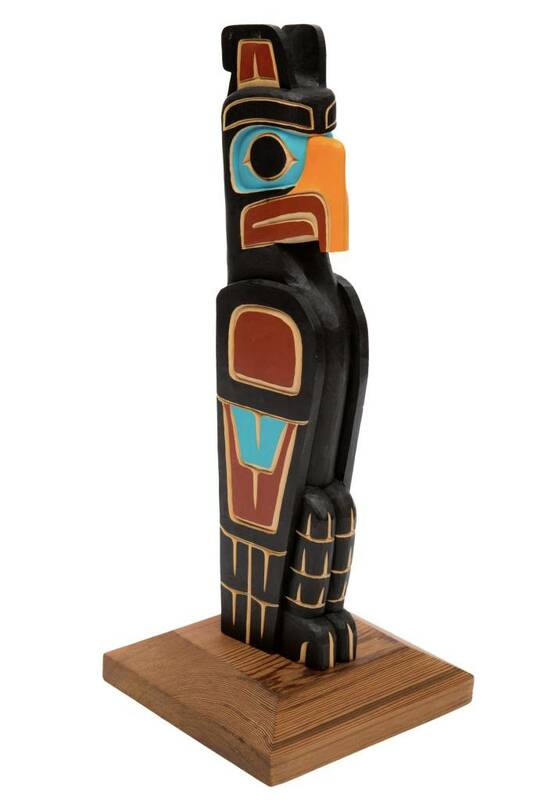 Home / Thunderbird Pole by Cody Mathias (Squamish). Thunderbird Pole by Cody Mathias (Squamish). 19" high, yellow cedar, hand carved, knife finished. Click to read about Cody Mathias. 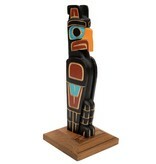 Click to read about totem poles.